Nerja is the easternmost town on the Costa del Sol, bordering the province of Granada. Nerja has somehow escaped the mass tourism practiced in the western fringe and therefore has retained a certain calm character and the air of a fishing village. Nevertheless here is also a good tourist offer, especially in summer, regarding accommodation, restaurants, bars and nightclubs; although the general public tends to be more families and pensioners, as the younger ones are looking for more lively places like Torre del Mar situated 24 km away. Nerja is well known for its famous caves of Nerja and its Balcon de Europa, a lookout over the Mediterranean Sea. Nerja’s beaches are rather small coves and are usually more relaxed breathing a different air, away from the bustle of the big tourist resorts. 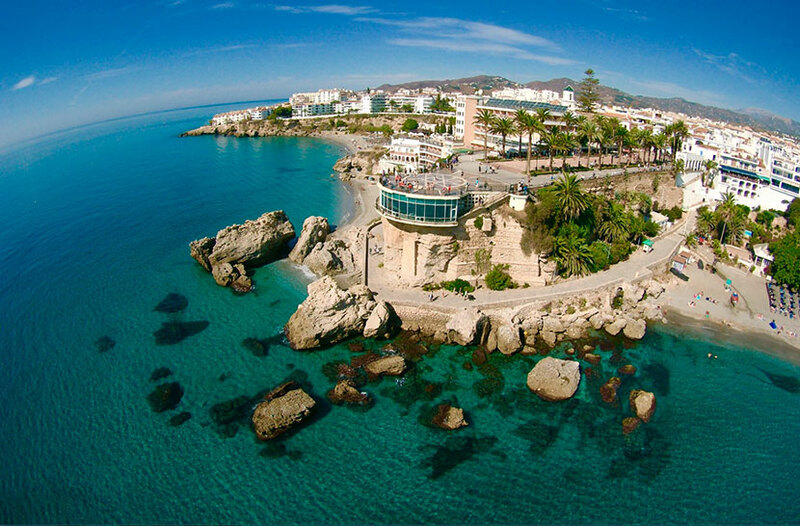 Nerja is situated 70 km from the international airport of Malaga. Unfortunately, public transport infrastructure is much less developed in this part of the Costa del Sol. By now there are only bus services from the Malaga Bus Station, taking a little over an hour to cover the distance. Other more comfortable and quick solutions are a car rental at Malaga airport or a malaga airport bus. 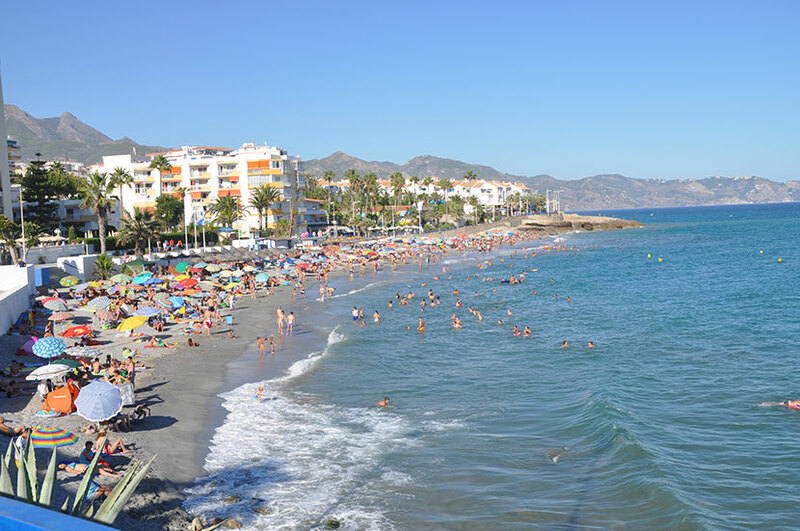 Nerja is very well connected with Malaga and the airport via the Mediterranean motorway A-7. As part of our Nerja travel guide, we also see interesting to show the correct route to the destination with our transfers from Malaga airport to Nerja. You will know a simple way how to get to this place. Weather forecast in Nerja for the next four days.